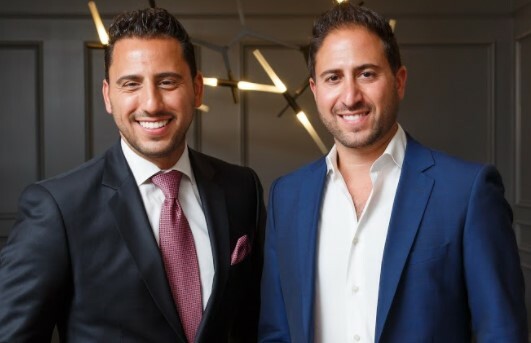 On February 28, 2018, The Altman Brothers took home the number one spot at The Ellies’ highly anticipated Annual Awards Celebration. This event recognizes the top performing agents who gave impressive sales that placed the firm at the forefront of success. Read on to learn who else took home The Ellies awards. 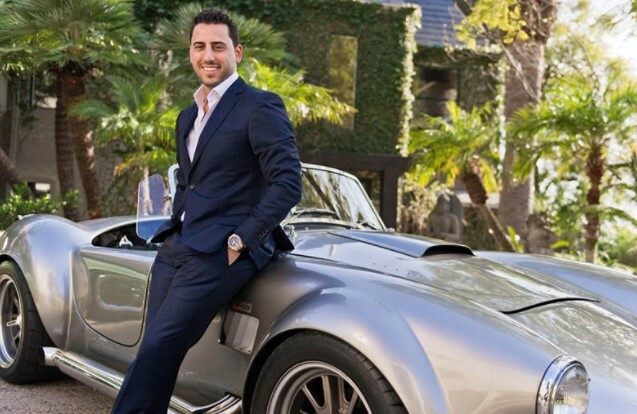 It was a “Million Dollar Listing” family affair at the Ellies, Douglas Elliman’s annual awards ceremony at the Fashion Island Hotel in Newport Beach. 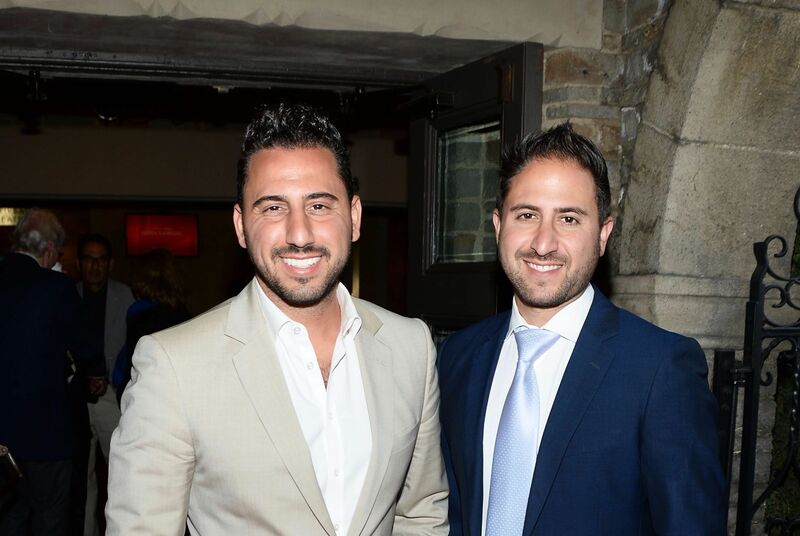 The Altman Brothers team comprised of Josh and Matt Altman, took the brokerage’s top spot in the teams category at Wednesday’s event. They beat out their new Bravo co-star, Tracy Tutor Maltas, whose team claimed silver. 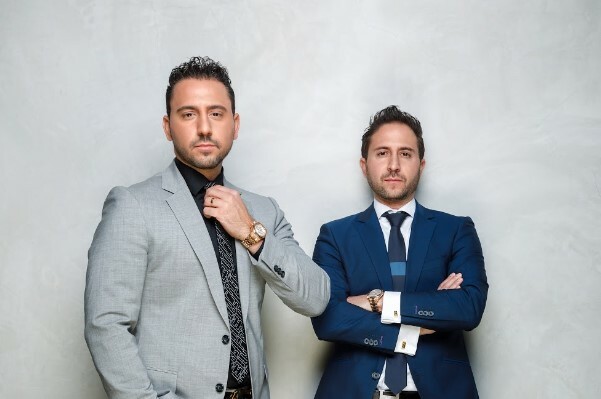 The Altman brothers hold the listing for the Beverly Hills Oasis, a 38,000-square-foot mansion asking a cool $145 million, according to their website. Clientele includes Kim Kardashian and Kanye West, Miley Cyrus, Mila Kunis, “Shark Tank” investor Damon John and film director Wes Craven. Rounding out the top four in the firm’s two Beverly Hills offices were the O’Reilly Barnao Gottainer Gershunoff team and Ivan Estrada team. The awards are based on gross commissions. 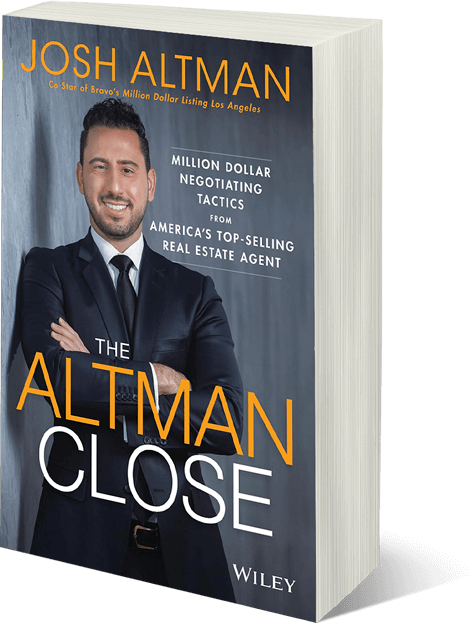 Last year, Douglas Elliman expanded its West Coast footprint with the acquisition of local brokerage Teles Properties. That brought along 20 offices and 500 agents. It also brought Ernie Carswell’s team, which claimed the top spot from the Teles legacy. The Ruth Pugh team and Allison McCormick team followed, respectively. In the top individual agent category, Juliette Hohnen took the prize. Melissa Alt, another Teles legacy, claimed the same prize. Total sales volume for the firm in California were up 16 percent year-over-year to $4 billion in 2017. Nationwide, the brokerage took in $26.1 billion, up from $24.6 billion in 2016.